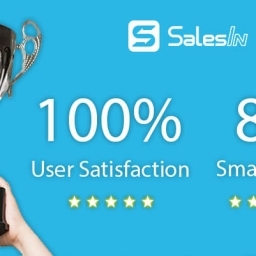 SalesIn mobile sales App and B2B Ecommerce site connects flawlessly with MYOB AccountRight Classic v19 (and earlier versions), fully automating orders. Giving you more time to focus on your business, not admin. 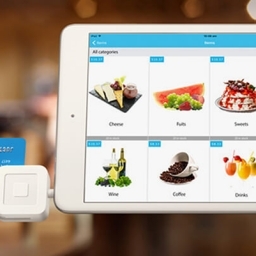 SalesIn integrates easily with MYOB AccountRight. 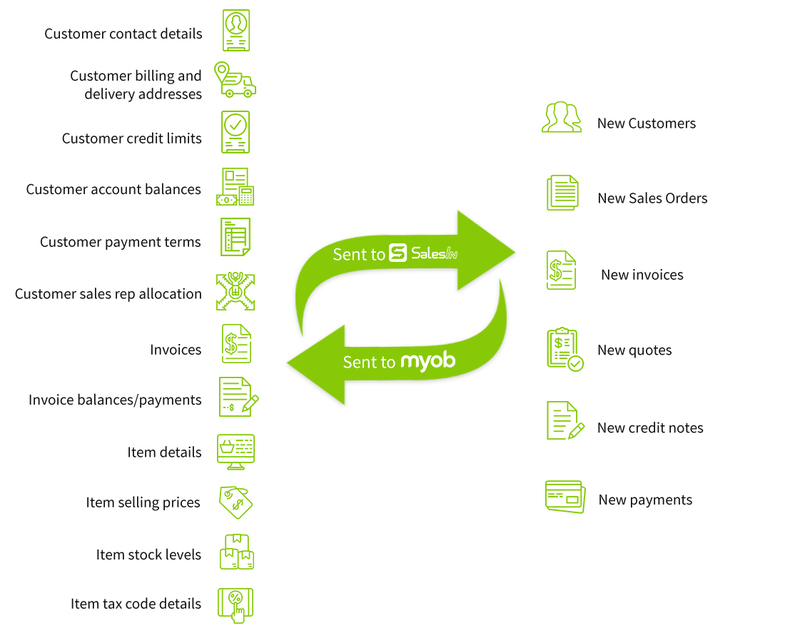 Customers and products from MYOB sync with SalesIn, and sales flow back to MYOB automatically. Integrating SalesIn with MYOB makes the sales process in your business quick, easy and accurate, removing sales order re-entry. MYOB AccountRight Classic is a powerful, easy to use desktop accounting software for small business, with business management capabilities. Find out more or try MYOB Accounting Software for free. Get More Time to Focus on your business Now!